Fidelis A. Gberindyer, Felix K. Shima, Oladipo O. Omotosho, Temidayo O. Omobowale, Matthew O. Abatan. This study reports adverse drug events (ADEs) in puppies following treatment with amoxicillin with or without clavulanate. 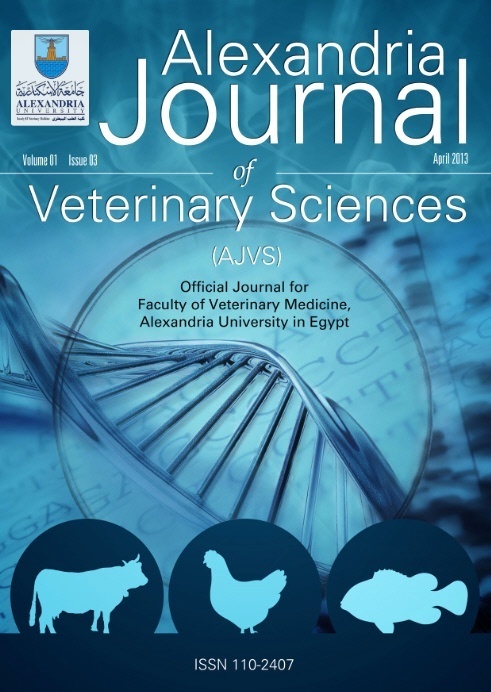 A prospective and observational multicentre study was conducted in five Veterinary clinics in Nigeria where 63 heterogeneous puppies with parvovirus enteritis were used. Puppies in group A (n=36) were treated with amoxicillin alone (n=16), or with clavulanate (n=20) by IV route, whereas group B (n=27) were administered amoxicillin alone by IM route. All puppies were administered a single dose of 15mg/kg, thereafter, observed for ADEs within 3 hours. Those that manifested ADEs were subsequently administered 2mg/kg IV single dose of diphenhydramine. Out of 63 puppies, 12(18.5%) had diarrhoea, hyper-salivation, cutaneous erythema, and swellings around eyelids and buccal areas within 5 minutes post-treatments. These were observed only in puppies treated by IV route, where 5/16(31.3%) of those administered amoxicillin with clavulanate, and 7/20(35%) of those treated with amoxicillin alone showed these signs, which resolved following diphenhydramine administration. No ADEs were observed after subsequent treatment of the affected puppies with amoxicillin alone by IM route. Although amoxicillin is usually well tolerated, this study recommends that veterinarians should be cautious when it becomes neccessary to treat dogs with amoxicillin alone or with clavulanate by IV route to circumvent these ADEs.